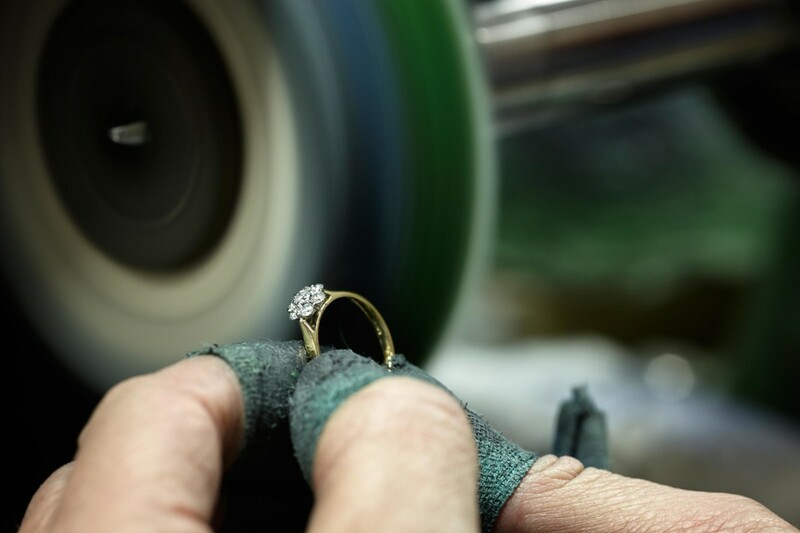 In its 25th anniversary year, Birmingham-based manufacturer Hockley Mint introduced a 56-piece diamond-set wedding band collection. 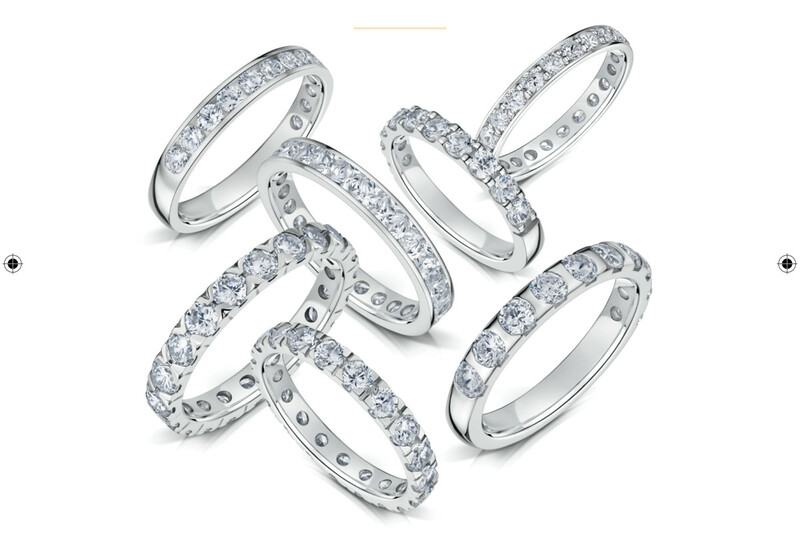 Available in four different widths, with two options for stone coverage (a full or half set), these rings are an extension to the company’s already established Pure wedding rings collection. 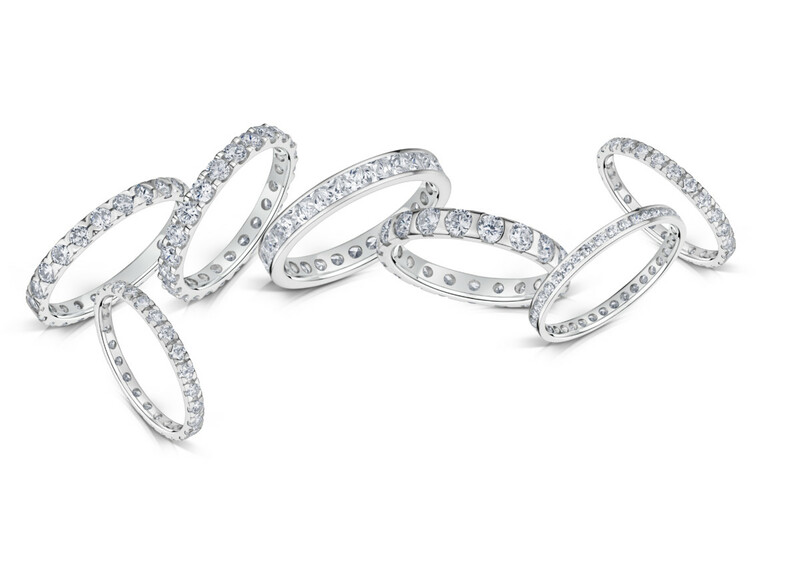 Following consultation with its retailer partners and sales teams, Hockley Mint developed new additions, which allow retailers to work closely with their customers to create their own wedding band by choosing their favourite diamond-adorned style, and then picking the width that best fits with their Wedfit engagement ring. 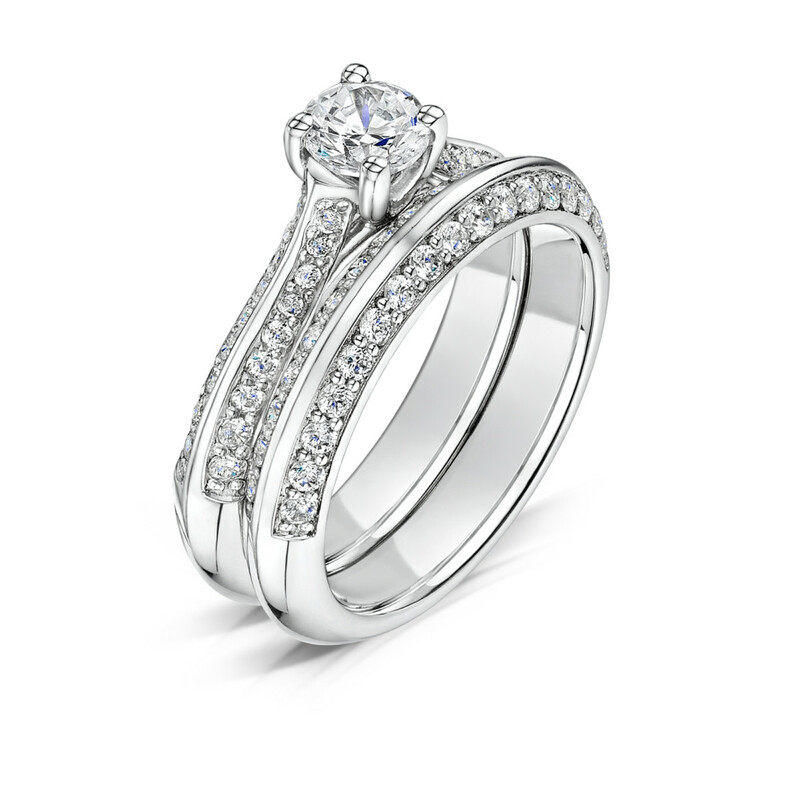 The rings come in widths of 1.5mm to 3mm, set with total diamond carat weights from 0.13ct to 2.34ct. 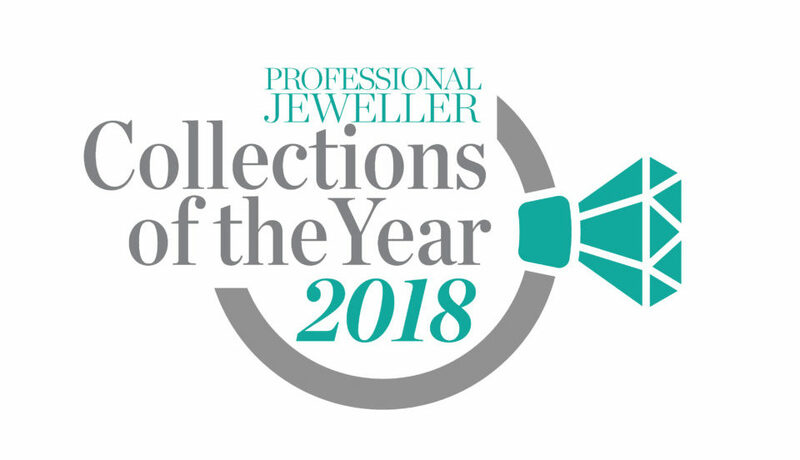 All of the rings are available in 18ct gold, platinum and palladium, as well as in Fairtrade gold, giving retailers and consumers plenty of choices to play with.